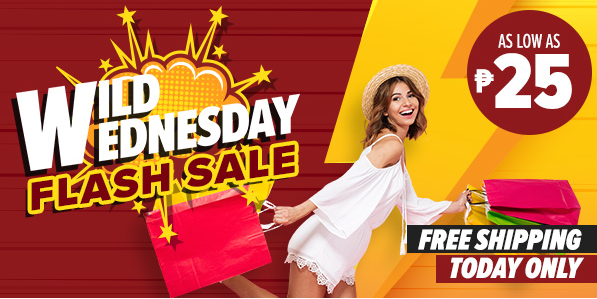 Lazada Flash Sale Is Now! One more hour and the Lazada Flash Sale is on. It's going to run for one whole day tomorrow. Lots of wild deals start at midnight. Just click on the photo below or here to start shopping at super low, low prices.